While the benchmark Sensex surged 464 points to an almost nine-month high of 27,591, the NSE Nifty touched the 8,400-mark in early session today, primarily due to a flurry of buying activity, reflecting firm Asian cues. The Nifty opened 90 points up at 8,413 while the Sensex opened 231 points up at 27,358. 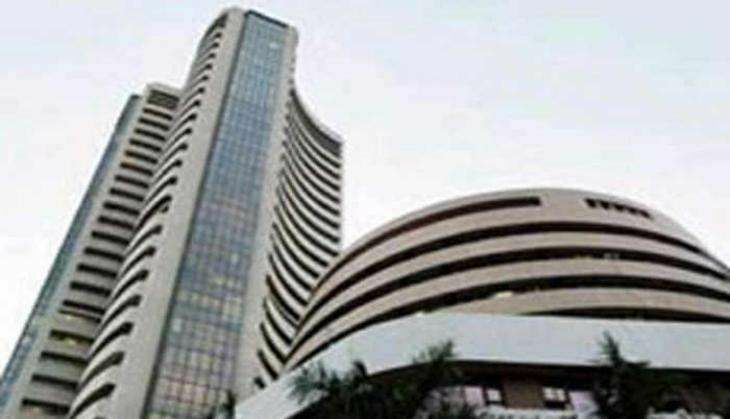 The BSE Sensex, which opened at 27,358.23 points, was trading at 27,587.70 points (at 10.14 am) in the early session, higher 460.80 points or 1.70% from the previous day's close at 27,126.90 points, a mark last seen almost a year ago on 26 October 2015. At about 12.10 pm, the 30-share index was trading higher by 460 points or 1.70% at 27,586.76 and all sectoral indices led by metal, auto, and banking were pumped up, gaining by up to 2.20%, reported Business Line. Business Line quoted a report by SMC Global saying, "Asian stocks rose, bolstered by election results in Japan and Australia and shrugging off concerns a strong US jobs report might push the Federal Reserve closer to hiking rates. In the US on Friday, the nonfarm payrolls report showed that the US created 287,000 jobs in June, versus the 175,000 expected by economists surveyed. The unemployment rate edged higher to 4.9 %, versus the 4.8 % estimate. Core machine orders in Japan were down 1.4% on month in May, the Cabinet Office said on Monday - coming in at 785.0 billion yen. That missed forecasts for an increase of 3.2% following the 11.0 per cent tumble in April." The first leg of April-June earnings begins this week, and IndusInd Bank will report results today. Infosys, Reliance Industries, and Tata Consultancy Services are scheduled to detail their April-June earnings later in the week, reported Business Line.